Equipment breakdown isn’t just a frustrating problem; it can be an expensive one. If the breakdown puts a halt on your production or renders you unable to deliver to your customers, you can rapidly lose money and confidence. Wilde Electric Motors specializes in timely and reliable servicing of large motors and electrical pumps for agricultural and wind energy customers. With more than 20 years of experience servicing, repairing, and rebuilding motors of all makes and sizes, we can get you get back up and running with minimal disruption to your customers or loss of revenue. 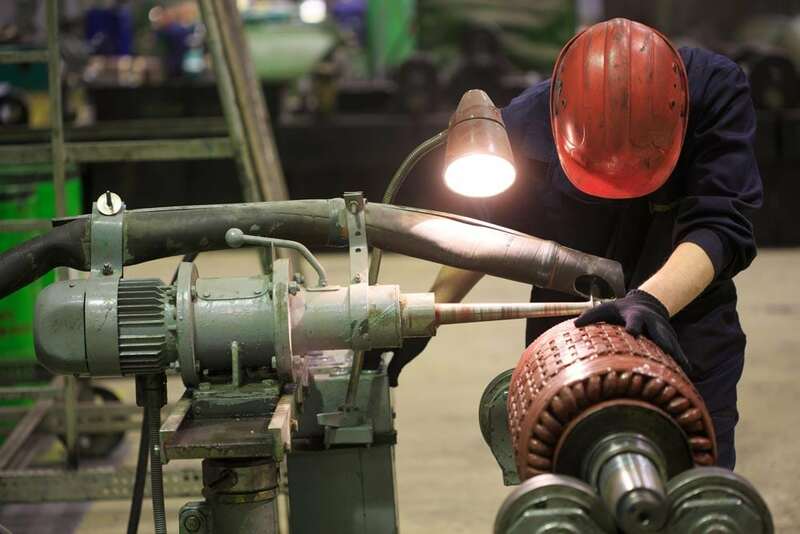 Serving customers throughout most of Oregon and Washington, we are certified to handle AC & DC motor repair, dip and bake and rewinding to 1500 HP. We offer 24-hour pick-up and delivery service. We also carry a large stock of motor parts including: bearings, leads, and gearboxes to further ensure we can address your equipment repair in a timely manner. We can ship parts to anywhere in North America. All work is guaranteed. As a small company with deep local roots, we sincerely care about our customer’s satisfaction with our work—and we take pride in doing our job well and developing strong relationships with our customers. Call us at (541) 567-7538 for your specific need and application. Parts shipment to anywhere in North America. Do you need service or have a general question? Send us a note. We’ll be back to you shortly. © 2018 Wilde Electric Motors. All Rights Reserved.